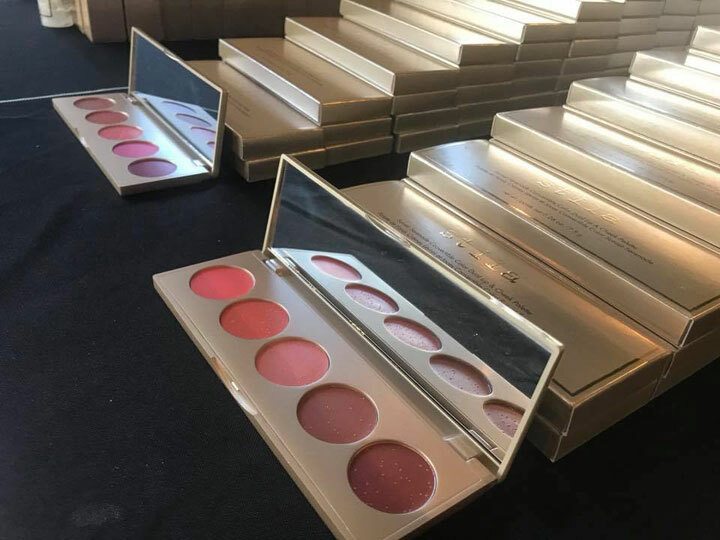 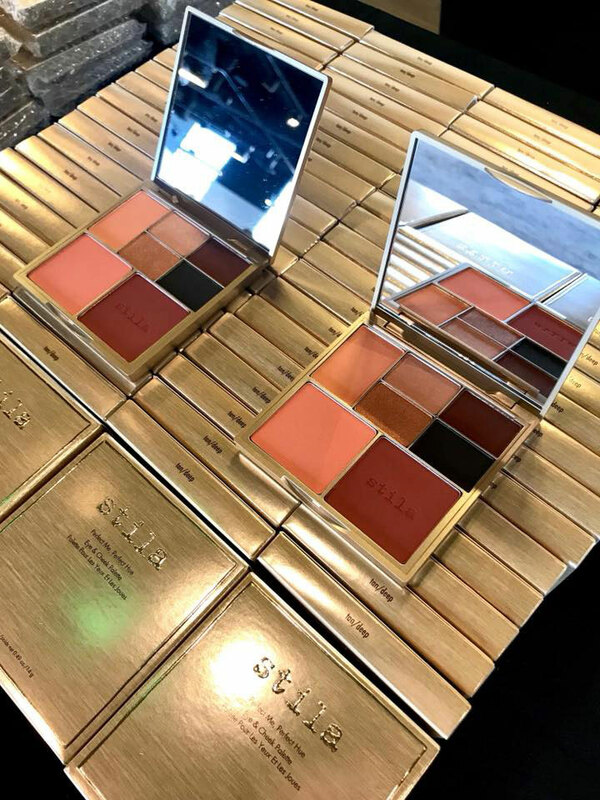 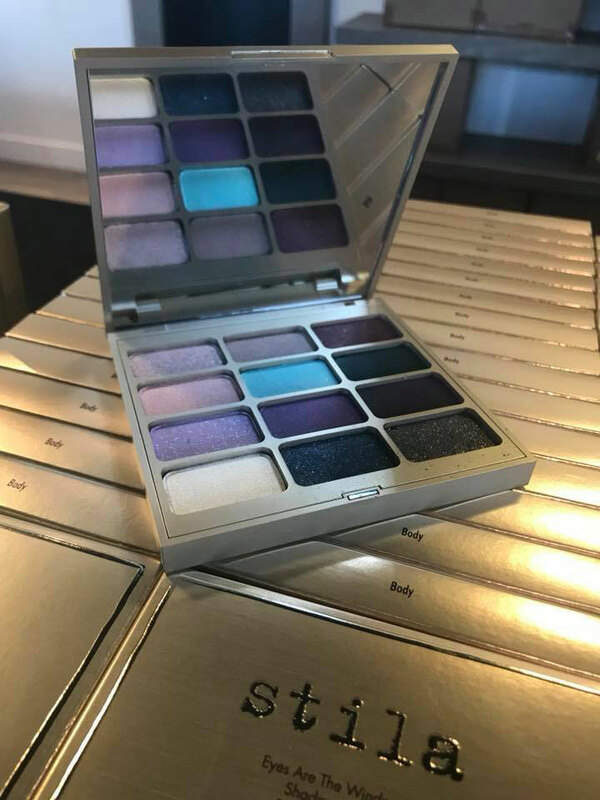 260 Sample Sale shared pics from inside the Stila Sample Sale. 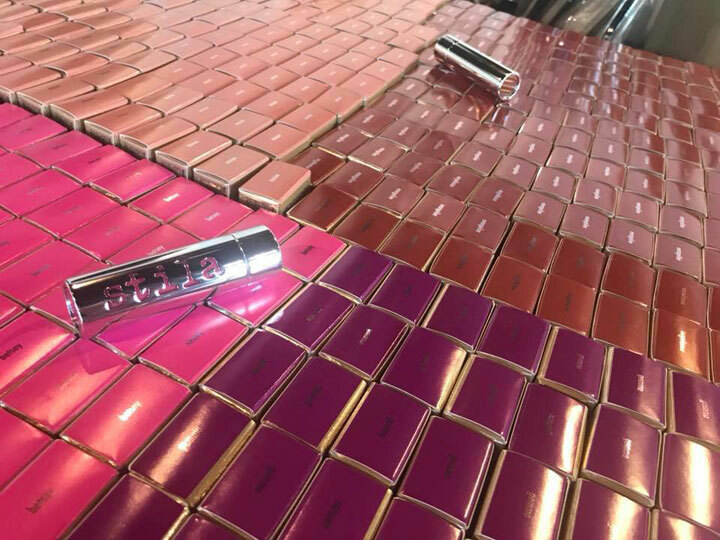 Beauty and make-up items at a discount. 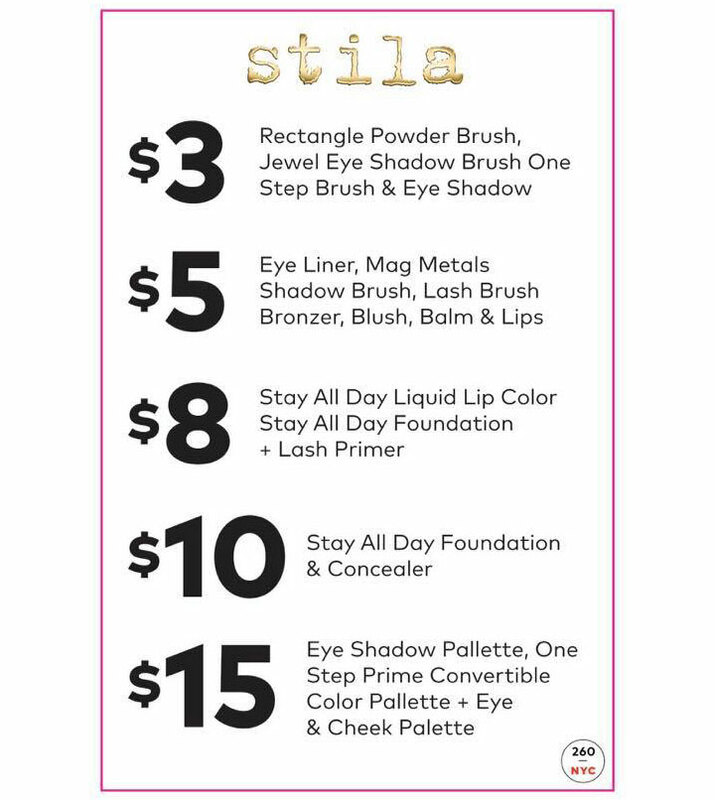 Shop eyeshadow, foundation, eyeliner, mascara and more.